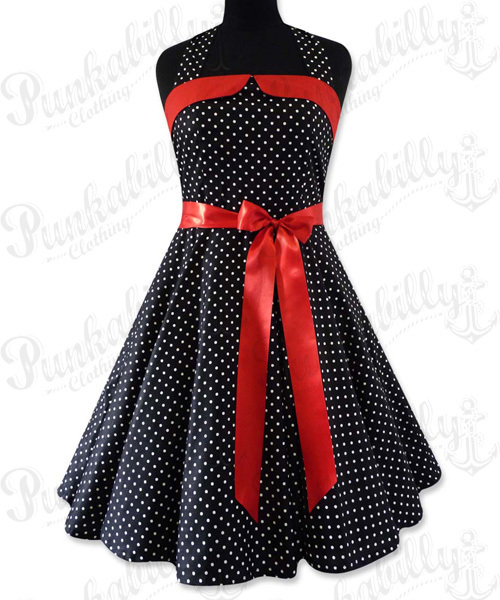 Retro fashion fairies bring you this special vintage dress, a true rockabilly diamond. 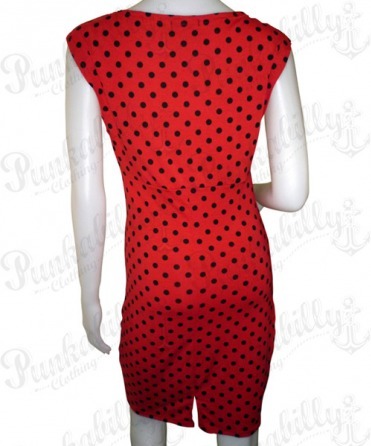 Red, with black polka dots, it wakes up the winds of old times. 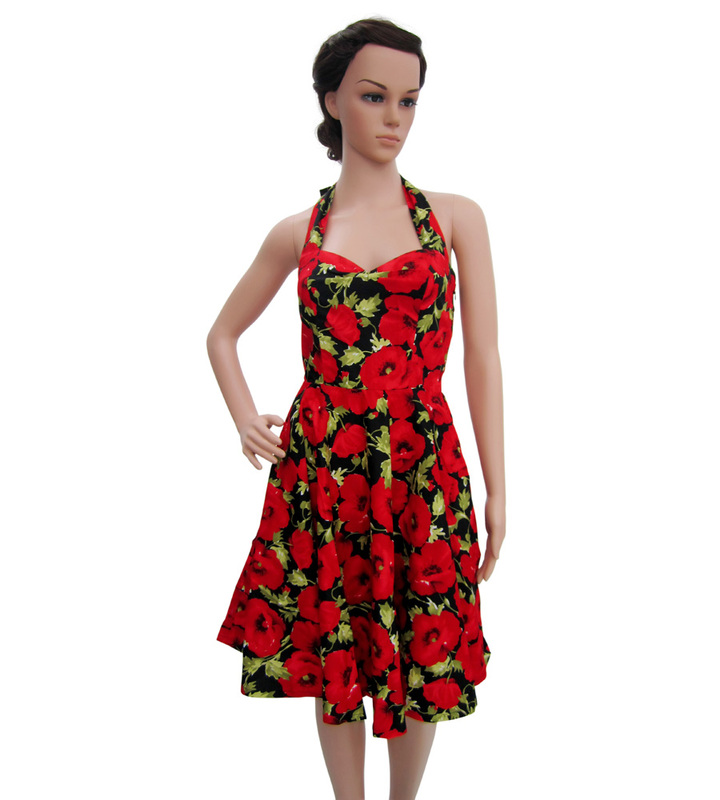 Now nothing can stop you from becoming a modern pin up lady.